The spring high school season will kick into high gear this weekend, with tournament play taking place at the Indy Invite. With poor weather disrupting tournaments across the midwest throughout much of the early spring, this should be the first opportunity to see teams playing at full speed. #19 Holy Family Catholic enters Indy Invite looking to reestablish themselves after a down year in 2018. The perennial powerhouse did not get an invite to High School National Invite in 2018 and was outside of the Top-25 for much of the year, while being dethroned as Ohio HS State Champions. In their first competition of 2019, at the shortened Rivertown Throwdown, HFC picked up wins over Neuqua Valley, Catholic, and North Allegheny, but dropped a game to the rising Brebeuf Jesuit. #25 Center Grove, in their first year since the departure of head coach Jake Phillips, looks to show that the established program can continue to stand strong. With the loss of a top-tier talent in Alex Henderson, Center Grove will be looking to see what role players can step into the spotlight in their first major competition of the year. #20 De Smet, the longstanding Missouri HS State Champions, returns seven seniors to a team that showed flashes of excellence last year but struggled heavily with injuries. Of the seven returning seniors, five were starters. Add to that a handful of talented juniors, who grew with the De Smet JV team last year, and De Smet looks like a team ready to make some noise this season. Neuqua Valley started the season taking some rough losses at Rivertown Throwdown in March. However, Neuqua seems to have a focus on building depth throughout the team. Despite playing open lines, two of Neuqua Valley’s losses came on double game point to quality teams Brebeuf Jesuit and Holy Family Catholic. They also picked up a decisive win over Lexington Homeschool (Pi) 11-2. As Neuqua Valley approaches Indy Invite, expect them to take their competitiveness up a notch, and tighten lines just a little bit, as they avenge their early season struggles. Lexington Homeschool (Pi) burst onto the scene last year, with a unique playing style, going toe-to-toe with teams across the country, while playing a mostly mixed roster. The depth and development established by playing young players and using a mixed roster throughout the years cannot be understated. With all of the depth, and excellent coaching from David Wu, combined with the immense talent of Josh Wu, Pi is a team that is still talented enough to make some noise nationally. They look to bounce back after a lackluster showing at Rivertown Throwdown where they went 3-3. Madison West High School makes their first appearance of the year against big name competition. West has been the Wisconsin High School State Champions for nine years in a row, and have established a name for themselves across the midwest. Madison West should be a deep team, returning 17 players from last year’s State Championship squad. Brebeuf Jesuit enters the weekend trying to show that Center Grove is not the only Indiana team people need to know. Building up over the past several years, Brebeuf seems to be peaking now with several high quality seniors and depth across the board. At Rivertown Throwdown, they picked up wins over Holy Family Catholic and Neuqua Valley. Behind a growing core and a stable program, Brebeuf looks to continue to score upsets and rise throughout the season. They will have the opportunity to prove that their win over Holy Family Catholic was no fluke, as they match up with them again on Saturday. #24 Fox Valley Fusion came out with a strong showing at Rivertown Throwdown, where their only loss came to Catholic High School. Their performance earned them a debut in Ultiworld’s Top 25, and for good reason. With a focus on winning, and a handful of players with high motors, Fox Valley Fusion is a determined team that will be tough to stop. Watch for senior Justin Peters to be the one making the team click. His combination of energy and athleticism is a real reason Fox Valley Fusion believes they can compete with the region’s top teams. Fishers High School features Eric Hoy and Andrew Sin, who have shown themselves as top-tier players within the state of Indiana for the past several years. Two years ago, Fishers had a peak season, reaching Ultiworld’s Top 25 and qualifying for a spot at High School National Invite. Now, Fishers seems to be revamping to make another run at the best teams. They picked up wins over Neuqua Valley and Lexington Homeschool at Rivertown Throwdown. Fishers is the type of team that can get make quick runs, especially when their top players get hot. At the Indiana Indoor High School State Championships, they took down Center Grove in pool play, before being upended by Brebeuf Jesuit in the semifinals of bracket play. Fishers is a team that seems set on making an impact this year. #22 Milford was the only team to go undefeated at Rivertown Throwdown, but their wins largely came against weaker competition. Still, they dominated in most of their games, winning by an average of 8.5 goals per game. They also notched an 11-7 win over Fishers, a team that beat Pi and Neuqua Valley on the weekend. Is Milford for real? We’ll find out this weekend. University School of Nashville will be playing against out of region competition for the first time this season. Their only major results to compare come against Independence High School. For University, their focus seems to be within themselves, gearing toward building, development, and process-oriented goals. For many of the players on University, this is their first out-of-town experience. Independence High School out of Nashville is in a similar position, entering the weekend without having played against much out of region competition. At River Campus Classic, Independence was able to pick up a win over University School of Nashville, and establish themselves as a top-tier team in Tennessee, finishing tied for third at the tournament. Chicago Ragtag is a consortium group of high schoolers from around Chicago. Ragtag has gotten some grit, playing throughout the fall against collegiate competition, and getting high quality reps. As a club team, they do not compete in many spring tournaments, however, and could spend some of the time shaking off rust. Across the tournament, young players are starting to blossom into amazing talents. For Pi, Josh Wu was an astounding player last year and leads the team in his senior season. Pi continues to play open lines and a trusting system that makes them a unique team to watch out for. 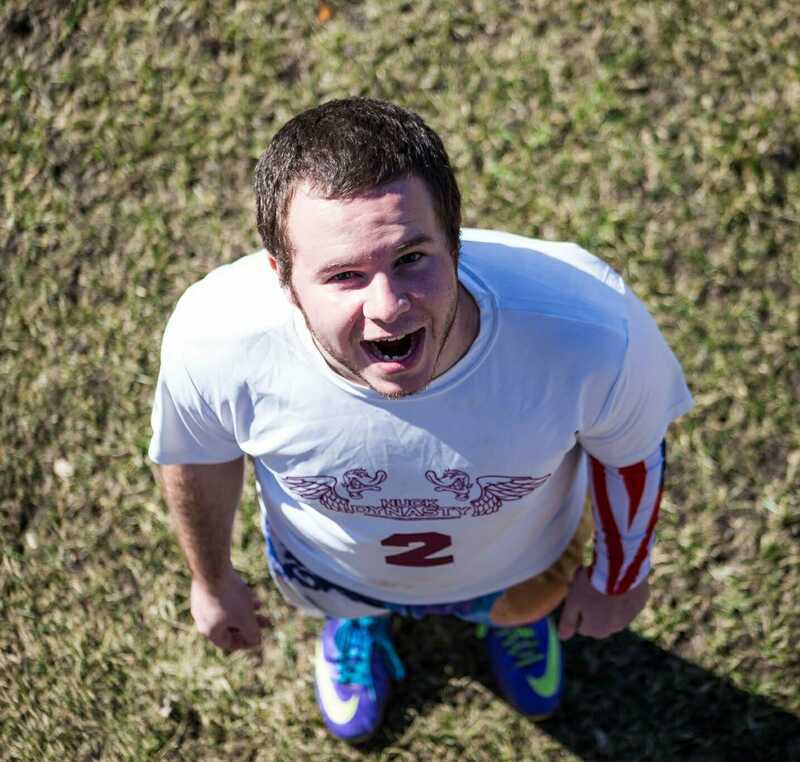 RagTag boasts a consortium of players from around Chicago, including Micah Glass, a high school sophomore who has already proven himself as one of the most unique and powerful throwers in the region. For Neuqua Valley, junior Sam Swiatek proved himself as a top talent last year, and with Joey Kennedy gone, Swiatek aims to take on a bigger role for the team. Some players have already put their names on the big stage, and a tournament featuring much of the Midwest’s best competition gives new players the opportunity to join them. With many tournaments throughout the country getting cancelled throughout the spring due to poor weather, for many teams, this will be their first full tournament of the spring. After a shortened Rivertown Throwdown that showed skewed results, Indy Invite hopes to be the tournament that is able to cement some semblance of stability around the Midwest. As teams start to get more and more into the competitive mindset, it will be a great opportunity to see how teams stack up against one another with higher intensity. 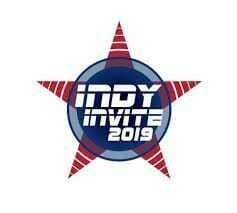 Comments on "Indy Invite 2019: Tournament Preview (Boys)"